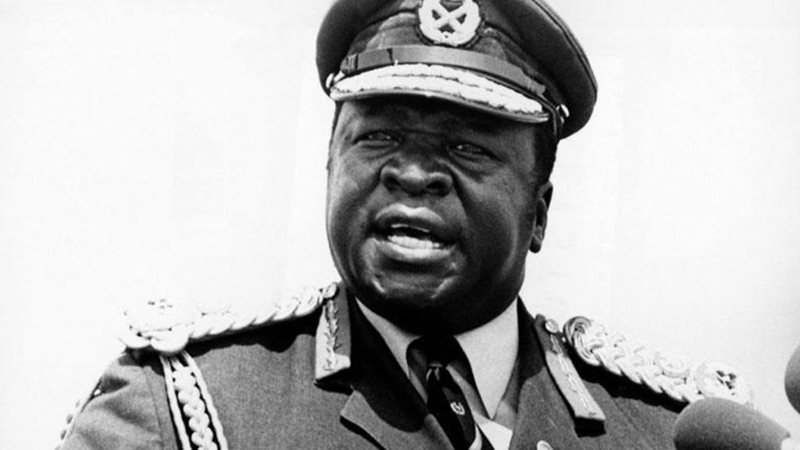 At the height of Idi Amin’s regime, several people were reported missing or dead from time to time. The government would presume investigations into their deaths, but would only return with the same answer- nothing. When Amin came to power, he wanted a ‘one-man show’ according to several people interviewed, and to ensure this, he started a wipe out of pro-Obote proponents and critics at large. One significant aspect however, in these eliminations, is the terror that came with it, the horror that it presented to witnesses and the massive pain the victims were taken through before being rested. One specific one was William Kalema, a minister of industry and commerce under Obote, who in January 20 1972 disappeared, never to be seen again. The official government explanation of his disappearance stated that he had gone abroad but no one knew where. A month later, the District Commissioner of Bukedi, a one Mulekezi and a hotel manager, of Rock Hotel in Tororo, a one Nsehkanabo were taken away by army officers for allegedly disturbing them after they took drinks and failed to pay. Nshekanabo had allegedly called Mulekezi to help him compel the army officers to clear their bill. They were never to be seen again. On May 4, a prominent Asian lawyer and Member of Parliament Anil Clerk, was taken away by plain clothed operatives, he was never seen again and investigations regarding his disappearance continued to date. On June 29, a one George W Kamba was held by armed men and whisked away while kicking and wailing. That was the last he was seen and heard. Kamba had been an ambassador of Uganda to West Germany and India respectively, before being recalled by Amin and consequently appointed director of the East African Posts and Telecommunications Corporation. On the fateful day, Kamba was attending a cocktail party at International Hotel in Kampala. After sipping down a few drinks and snacks, Kamba at about 10:30pm walked out of the hotel to find his way home. The former ambassador however was heard minutes later running back deafeningly wailing for help. “Help, Help,” a terrified Kamba shouted as he burst back into the room. Coming behind him, were armed men attached to President Amin’s state research bureau. 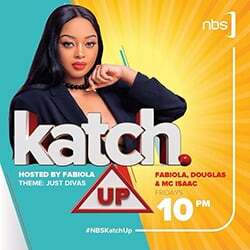 At the cocktail, were VIPs, Kampala leading personalities, Ministers and the crème de la creme of the city, but none could stop what had come to take Kamba. “Help, Help, they are taking me, they are going to Kill Me!”Kamba shouted as the armed men yanked him and shoved him out of the room full of people, but no help reached him. According to an eye witness account in a report by the International Commission of Jurists titled violations of Human Rights and the rule of law in Uganda, none of the people wanted to “commit suicide’ by trying or seem to be trying to help Kamba. “Everyone at the reception had witnessed the kidnapping that had preceded Kamba’s death. No one could have done anything to save Kamba, not even the people who were sipping their drinks in the bar on the first floor, where Kamba, going into a frenzy, had passionately appealed for help. Everyone in the hotel had been aware that the kidnappers were armed. No one had wanted to commit suicide,” an eye witness accounts in the report. Kamba from the hotel was driven off to Jinja Road Police station, with one shoe, the other having fallen off during the process of separating him from the cocktail gathering. Also still with him was his jacket, that for some reason remained on him during the scuffle with Amin’s armed men. At the police station, he was pushed into the boot of a sedan car and that was it. The government’s official explanation of his disappearance stated that he was “arrested by unknown persons from the International Hotel and extensive inquiries were mounted by the government, but so far nothing has come to light as to who arrested him or where he is “. On Thursday April 11, will be the anniversary of Amin’s overthrow. The Nile Post has been running Amin’s series and will continue running.